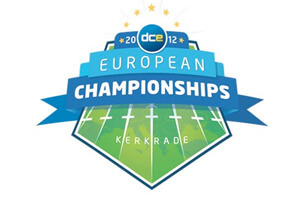 The Drum Corps Europe Championships took place Saturday, Sept. 29 in Kerkrade, The Netherlands featuring more than 20 corps from Italy, France, Germany, Ireland, the Netherlands and the United Kingdom. Nearly 2,500 fans attended this year's event at Parkstad Limburg Stadium, and in addition, more than 11,000 watched the webcast of Saturday's performances on the web live. Nearly doubling their webcast audience from last year, DCE's digital media coordinator Rob Beeren said, "We have worked incredibly hard with a great team of people within DCE to raise the webcast to a higher level. We want to show the great things happening in Kerkrade to as many people as possible."